The Palmer & Co quality is based, first of all, on Time, an essential ingredient of the House style. Our champagnes remain in contact with their yeast sediment for many years. The slow ageing on their lees give the Palmer & Co wines their characteristic refinement and aromatic complexity. 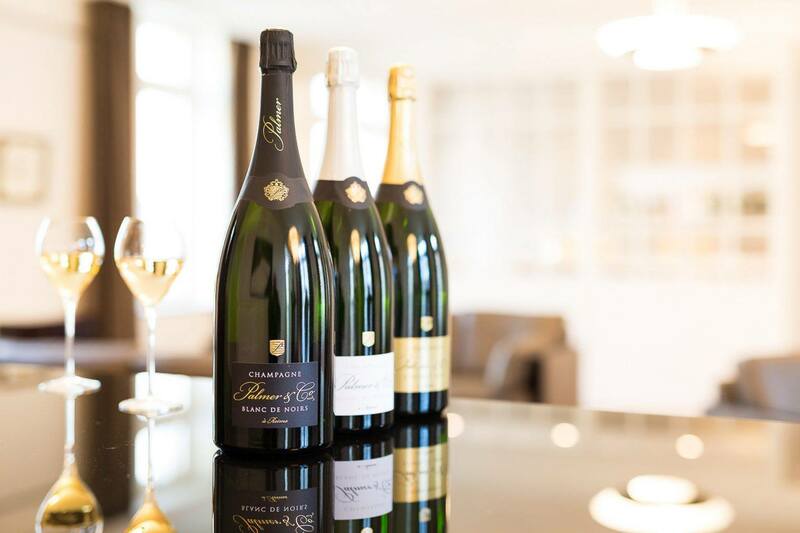 Our non-vintage cuvées age for a minimum of three years while the vintage cuvées are aged for six to eight years and our largest bottles age for ten years or more. 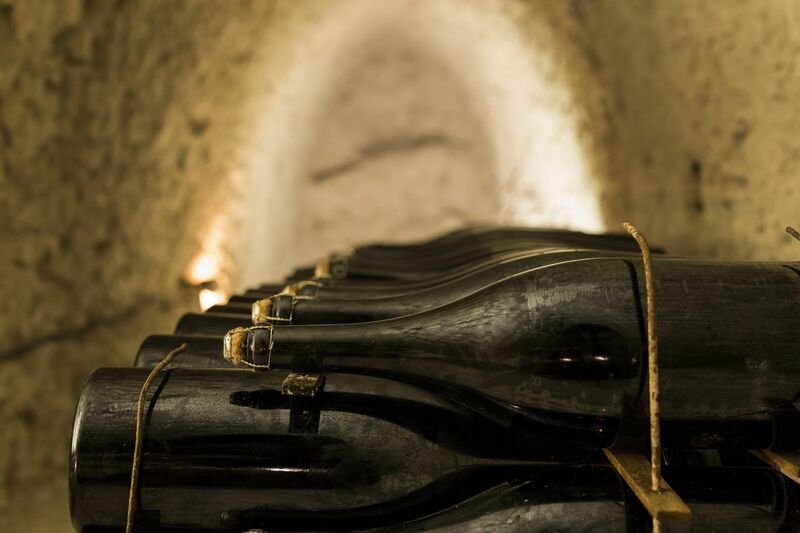 Jeroboam, Methuselah, Nebuchadnezzar… evocative names for imposing bottles that give the champagne an eternal youth if the bubbles are produced in these fabulous bottles themselves. 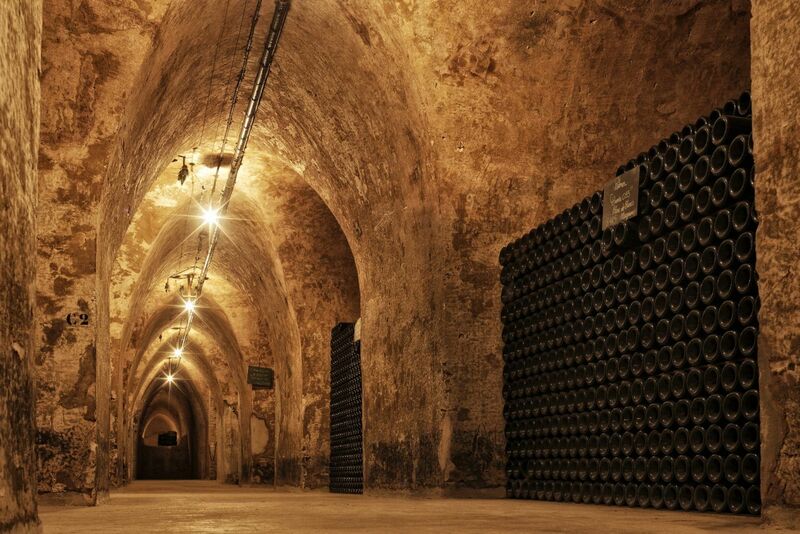 Only an ageing process of over ten years in our cellars will allow them to reach full maturity, an exceptional savoir-faire giving rise to inimitable masterpieces.